Here at Teal Cosmetic Laser, we love providing our clients with the best treatments possible to help them achieve their dream skin. That’s why we now offer the Fire & Ice Red Carpet Peel! The Fire & Ice Red Carpet Peel is considered the “hottest” and “coolest” treatment on the market (get it?) and was voted celebrity facial of the year by InStyle magazine. After all, it isn’t called a “Red Carpet” Peel for nothing. This camera-ready treatment is quickly becoming one of our most sought after treatments and we’re here to tell you all about why the Fire & Ice Red Carpet Peel is so popular amongst our clients. What is the Fire & Ice Red Carpet Peel? The Fire & Ice Red Carpet Peel is an intensive facial that bridges the gap between mild spa facials and chemical peels. Like many facials, this Red Carpet experience provides immediate results to our clients without any down-time. While encouraging cellular renewal, the Fire & Ice Red Carpet Peel is used to resurface the skin, smooth and soften, and reduce fine lines and wrinkles. The treatment itself consists of two therapeutic techniques – Resurfacing and Rejuvenating. 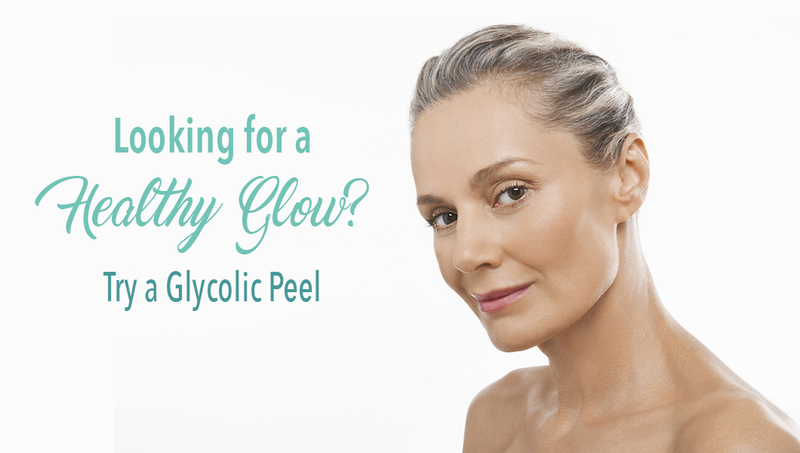 The first portion of the treatment, “fire,” is a peel that helps resurface the skin. This resurfacing treatment works to “combat acne and aging skin, as it provides gentle exfoliation when you can’t afford the time of a chemical peel.” You can expect the skin to feel heat and tingling while it exfoliates and increases microcirculation and cellular metabolism. The second portion of the treatment, “ice,” is where a skin rejuvenation mask is applied to the skin. This cooling aspect is a soothing, hydrating treatment formulated with Hyaluronic Acid, Aloe Vera, Green Tea Extracts, Licorice, Grape Seed Extract. This is meant to hydrate, plump and cool the skin. 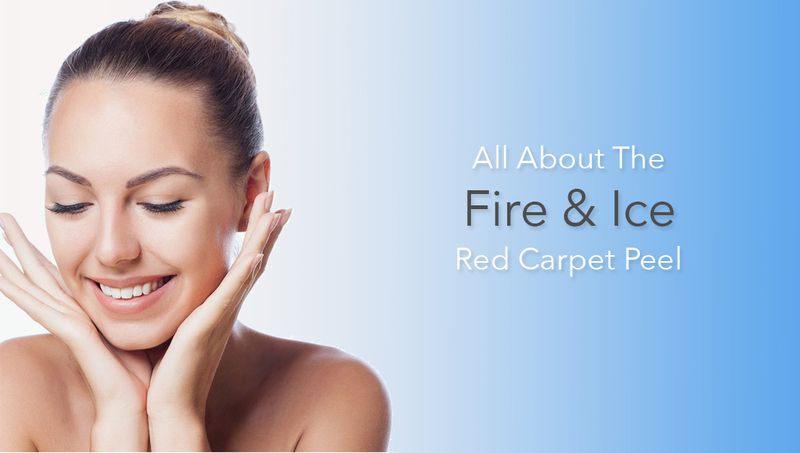 Why Choose the Fire & Ice Red Carpet Peel? We swear by the benefits of this treatment. After all, it’s the “hottest” and “coolest” treatment on the market! Call the office at (905) 871-6738 to make your appointment, or book a FREE consultation with a staff member to discuss the treatment and any concerns you may have. Dr. Patricia Teal is a skilled ophthalmic (eye) surgeon. She graduated in ophthalmology from the University of Toronto and currently has a high volume cosmetic/oculoplastic practice implanting both standard and lifestyle lenses as well as offering comprehensive eye care. She is a Fellow of the Royal College of Physicians and Surgeons of Canada. 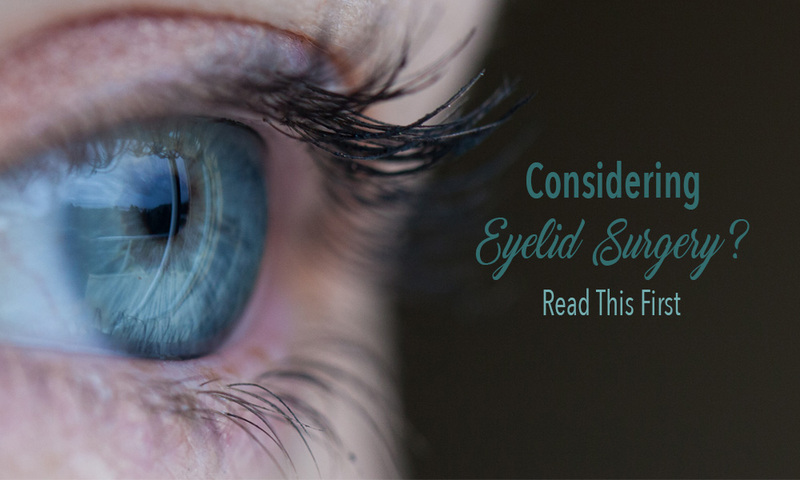 Dr. Teal combines her aesthetic background in injectables with her technical expertise in surgery to provide the natural look of a refreshed and rejuvenated eye. 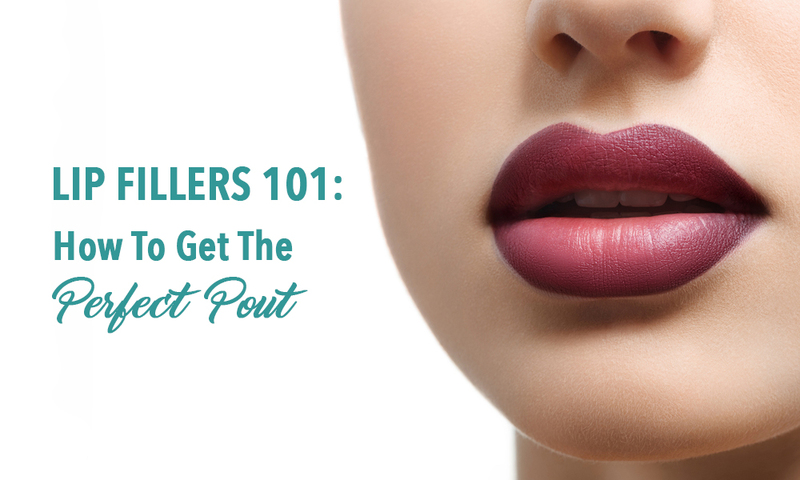 Her signature is surgical restraint to produce a completely natural look.